On 23rd October the Hon. 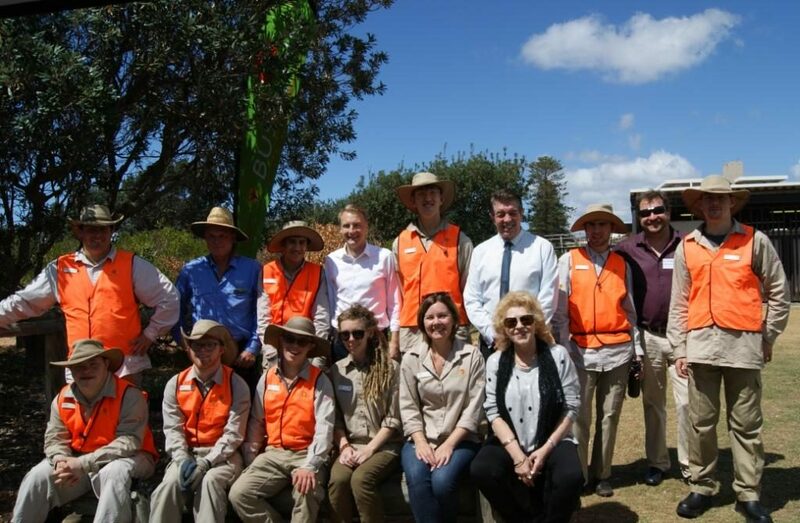 Ray Williams MP, Minister for Disability; James Griffin MP, Member for Manly and Northern Beaches Council joined Bushlink in revegetating areas of Dee Why Sand Dunes. Northside Enterprise Inc.’s CEO, Ina Vukic and Bushlink Manager, Cathy Hockey took the opportunity to share news of recent successes and growth of Northside’s disability services and employment programs. ‘It was a pleasure to see firsthand the great work Bushlink is doing to support local people with disability.